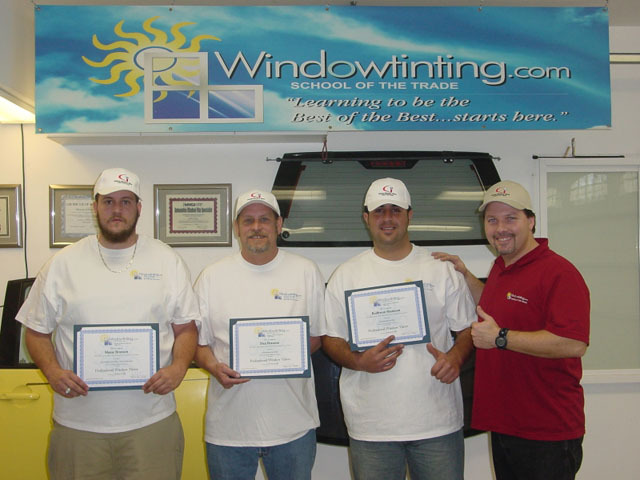 Robert's window tinting training was outstanding. He made me really understand the art of window tinting. I learned so much from this course, it was GREAT!!! It was very easy to understand…loved it! Awesome! That's all I can say. Awesome!